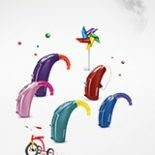 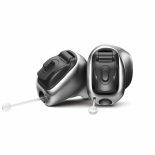 Featuring the new generation of Phonak technology, Marvel hearing aids recognize and automatically adapt to precisely match more listening situations than ever before¹. 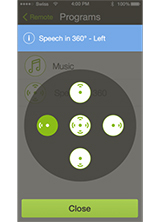 With AutoSense OS™ 3.0 and Binaural VoiceStream Technology™, you can enjoy better speech understanding in noise² and less listening effort³ in everyday life. 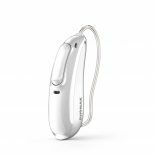 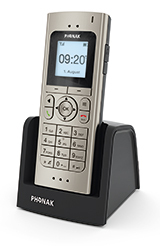 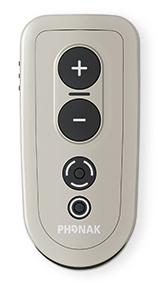 Phonak Audéo Marvel can connect directly to either iOS or Android smartphones or other Bluetooth® enabled phones. 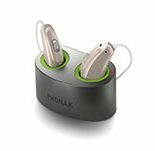 Phonak has pioneered rechargeability in the hearing industry with the introduction of lithium-ion rechargeable batteries. 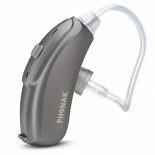 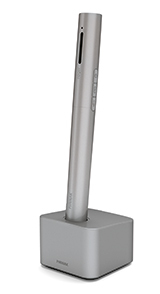 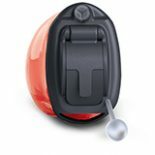 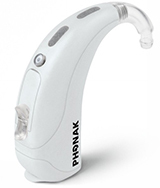 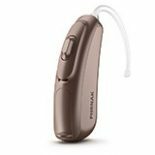 Marvel hearing aids are also available with this technology, making them quick to charge and long lasting. 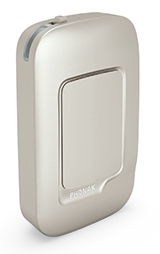 They switch on automatically when removed from the charger and turn off when placed back in the charging case. 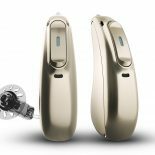 You can enjoy unlimited hearing and streaming throughout the day.